American baritone Michael Preacely is a rising star on the operatic stage and is also known for a versatile singing ability and style that allow him to cross between genres from classical repertoire to pop, contemporary, and Broadway. He has received critical acclaim for many of his performances, including Phantom in Phantom of the Opera, Scarpia in Tosca, Ford in Falstaff, Marcello in La Boheme, the High Priest in Samson and Delilah, and Porgy and Jake in Porgy and Bess. Mr. Preacely has performed with many major and regional opera houses and orchestras in the United States and abroad. Recently, Mr. Preacely completed a European tour of Porgy and Bess where he received great reviews for his performance of both Porgy and Jake. He also toured Russia in a concert series with New York based Opera Noire, debuted with Opera Memphis in the role of Marullo with a Rigoletto Cover, and Opéra de Montréal in the role of Jake. Michael made his debut with the Butler University Symphony Orchestra opposite world-famous soprano Angela Brown in a beloved performance of the Porgy and Bess Suite. Michael has performed with Cincinnati Opera, Opera Company Philadelphia, Opera Memphis, Kentucky Opera, Cleveland Opera, Lyric Opera Cleveland, and Bohème Opera of New Jersey. Mr. Preacely’s success on the concert stage has blossomed with some of the nation’s leading orchestras, including the Oakland East Bay Symphony, the Memphis Symphony, the Hamilton-Fairfield Symphony, the Cleveland Orchestra, the Cleveland Pops, the Cincinnati Pops, the Greater Trenton Choral Society, and the American Spiritual Ensemble. Mr. Preacely has received numerous accolades. He was invited under scholarship to participate in the International Vocal Arts Institute with Joan Dornemann and the VOIC Experience with Sherrill Milnes and Friends. He was the First Place Graduate Winner in the Alltech Vocal Scholarship Competition at the University of Kentucky and the recipient of awards in various competitions such as the National Opera Association Vocal Competition Artist Division, the Fritz and Jensen Vocal Competition, and the Metropolitan Opera National Council Auditions. 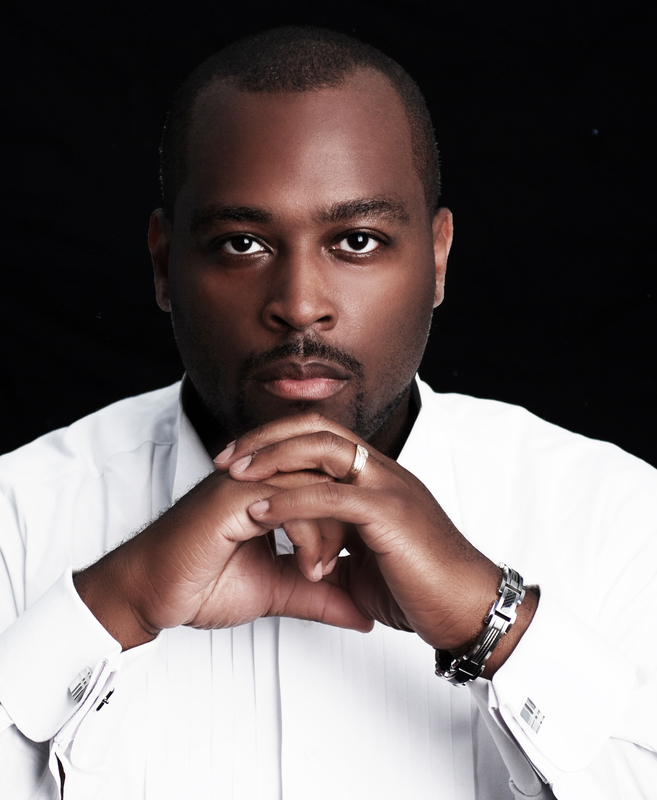 Currently, Mr. Preacely is working on the release of his first album, Spirituals and Hymns, followed by a series of concerts and recitals in various venues across the United States. Michael resides in Lexington, KY with his wife LeTicia and three sons, Joshua, Benjamin and Jayce Bryson.